Yaay! I’m praise high! The end of the year, it’s been goodnews here and there for me. I would almost want to hire a gangan drummer to garnish my dance of praise. My smiles are dropping like apples on a well-photosynthesized apple tree. The year started on a slow beat created by some memories; some very good and some quite unpleasant and would almost tear me apart, you can imagine the state of mind when one only think of where one is but never think of where one has left. I almost thought the year may run just the same as the previous but I had The Inner Helper encouraging me to let go and let praise. I was so worried about some vital things such as purpose and vision, dreams and aspirations, finance, career and marriage that I almost forgot to be grateful of some progresses that had occurred in my life. I was too concerned about time, I was constantly measuring my age with my current state and stage in life. Thanks to my siblings that were always there to boost my brain back to the right position…lol. they are amazing! They wouldn’t give up on me, rubbing my mind with honey anytime I was deeply in need of it, with their words of assurance of a bright morrow. My parents Baba Lola and Iya Lola are the best, they wrapped me with their love and support still. My fiance nko? God gave me the best, it was looking like we were not going to have our wedding this year, you know how these things run in this part of the world, there will sha be objections ‘why the date we chose and picked wouldn’t work and should be postponed’, but our hearts glued as one, knitted in God’s Love gave us the testimony we desired las las. I got my dream job in October, the salary and other benefits na gbam! Got married to the man of my heart, November! A remarkable progress in my career and purpose in December! and you’re saying I shouldn’t celebrate? Biko shift small, lemme dance! Just as I hoped in the deepest part of me, it’s been greener and brighter and manifesting in the last quarter of the year like kilode. I understand now that when you can think, you can praise, and although things you desire may be delayed, it will come to reality . Be praise high! Let go and let God. 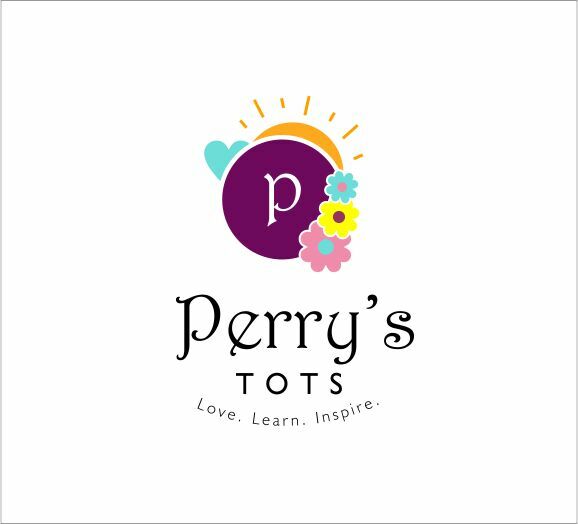 Kindly subscribe to Perry’s Tots via mail below so you don’t miss any post.